c) where the cost of selling the property would be result in no value. The state will not file a claim when there is a surviving spouse, there is a surviving child under 21 years of age, there is a child who is blind or totally disabled, or where there is a an unmarried child living in the Medicaid recipient’s homestead for at least one year prior to the death. The state also allows a hardship waiver to be filed in certain situations. The State will not collect certain types of assets that fall outside a person’s estate. Therefore it may be necessary to do your estate planning with consideration given to Medicaid rules. The personal representative of an estate (executor or administrator) is required by law to give the State of Texas notice of Medicaid recipient’s death thereby allowing the state to file a claim. Such a claim by the State of Texas is a Class 7 claim which is paid after funeral bills, administration expenses, secured claims, child support, taxes, and it is paid before all other creditors and before the beneficiaries are compensated. The Department of Aging and Disability Services administers the MERP and they provide a wonderful guide for those with additional questions. This entry was posted in Elderly Law Issues and tagged Decker Jones McMackin McClane Hall & Bates, decker-jones, elderly care, elderly citizens, elderly law, elderly medical care, estate planning, Fort Worth, Medicaid Estate Recovery Program, patricia cole, texas, texas medicaid. One of the largest burdens on American’s health care system is caused by Alzheimer’s disease and other related dementia. Currently over 5.4 million people are living with the disease and more than 15 million Americans are caring for persons with Alzheimer’s and other dementias. Alzheimer’s disease is the sixth-leading cause of death in the US and the ONLY cause among the top 10 that has no cure, prevention treatment or can even be slowed. Is Alzheimer’s our new Cancer? A strategic plan is being developed by the Journal of Alzheimer’s Association. States across the country are vamping up their APS departments, elderly abuse divisions of district attorneys offices are popping up, and drug companies are trying to find cures, ways to predict the disease and even ways to slow the disease down. The pharmaceutical company Eli Lilly & Co. show promise with new experimental Alzheimer’s treatment due to decline of cognition in some patients. Read the Article. 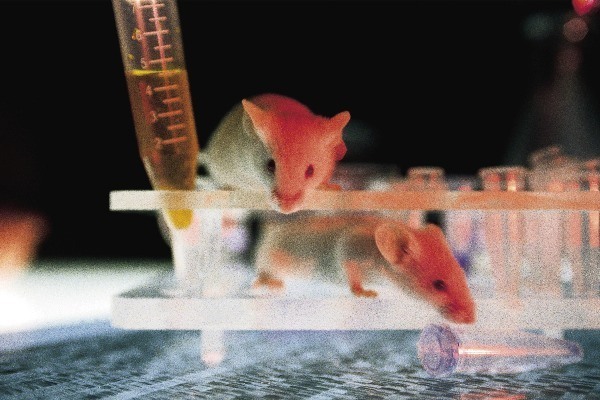 Researches find promise in attacking a key building block of the Alzheimer’s disease. Read the Article. TauRx Therapeutics is conducting a clinical trial on a new treatment for Pick’s Disease (a form of Dementia which is similar to Alzheimer’s. Read the Article. 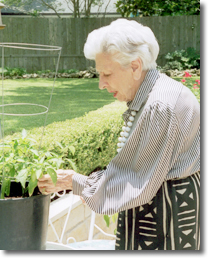 This entry was posted in Elderly Law Issues and tagged alzeheimer's disease, alzeheimers, Decker Jones McMackin McClane Hall & Bates, decker-jones, elderly law, estate planning, Fort Worth, patricia cole, texas. 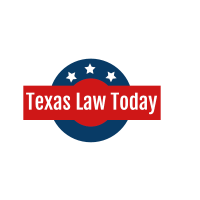 This entry was posted in Elderly Law Issues and tagged alzeheimer's disease, decker-jones, disability, elderly law, estate planning, Fort Worth, guardianship law, patricia cole, senior news, texas, texas law. This entry was posted in Elderly Law Issues and tagged death records, decker-jones, elderly law, estate planning, Fort Worth, patricia cole, senior news, social security, texas, ways and means. Social Security: Will it be here when you need it? The Social Security program has been providing benefits to over 47 millions workers for the past 65 years. It was originally created to provide some assistance to workers after retirement, along with their employee retirement accounts and personal savings. Social Security program is a sort of earned benefit insurance program, that provides benefits to workers and their family members for retirement, early retirement, disability and survivorship benefits. It is only available to those who work and pay taxes and the benefits are supposed to be available to the workers and their family upon retirement, disability or death. This program was never meant to be the sole funds to be relied on by retirees. However, in these modern times Americans are saving less and receiving less company benefits, therefore reliance on the Social Security program has increased. In December of 2005, almost 48.5 million people received Social Security benefits on a monthly basis. In the next twenty years, the baby boomers will start to retire in large numbers and could likely create a strain on the Social Security program. Will the Social Security program still be around when we need it? After this years election, we will have a new Congress which will have a major effect on the program, so only time will tell! 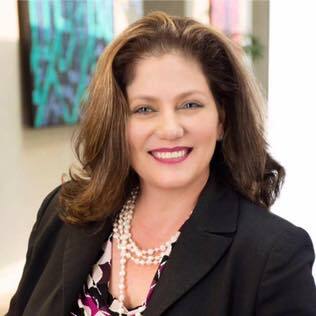 This entry was posted in Elderly Law Issues and tagged decker-jones, elderly law, estate planning, Fort Worth, patricia cole, social security, texas. Texas Supreme Court Rules – Intentional Interference with Inheritance Rights is not a cause of action in Texas. Ways to avoid formal probate. Losing a spouse doesn’t necessarily mean probate court! 50 States in 18 Years! My journey! My experience of traveling the United States in 18 years! Analysis of relevant family law issues in Texas and an occacional liberated republican rant from a working mom. A dogs view of the auto repair business.